5 awkward question's you want to ask when you start dating. We have talked lately about how to find a new partner, so what happens when you find them. 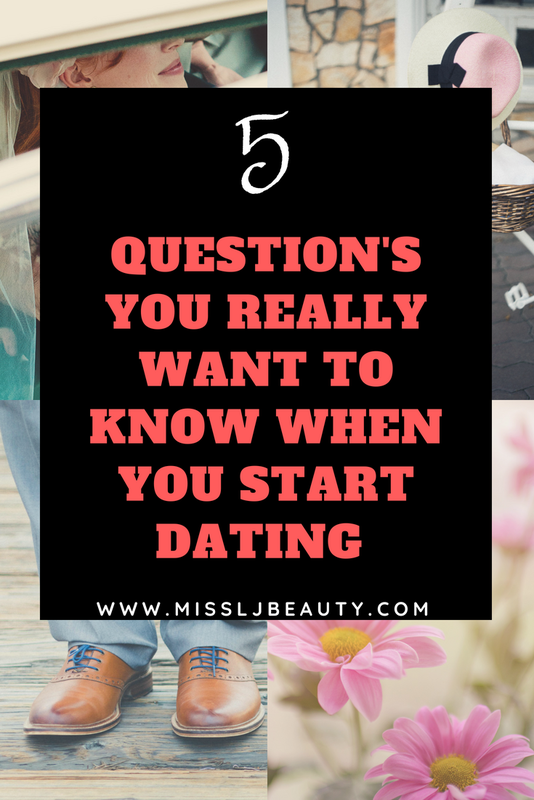 How do you broach those awkward question? We all want to ask a new partner? I thought we should talk about them. I mean those question you really want to know. You know the ones that burn in your head and make you spend far too long thinking about them. In an ideal world, we would all be open books and we wouldn't have these questions but we are human so we all have them right? 1. How many exes's do you have. This one is obvious but it is one, we all want to know. I want to know how many people I have to compete with. Or worse how many bunny boilers are in your closet. But mostly what is your number? Does it match mine? 2. Have you had any STD's? Come on this is always on your mind. When you sleep together for the first time. There is no shame in being prepared. I see no problem and recommend having an STD check between every new partner. You don't want to find out you have genital warts and need topical genital warts treatment. Most STD are treatable and nothing to be ashamed off. There is a huge stigma about getting SDT's. But in the modern world, they are treatable and very common. it is always good to go into a new relationship knowing everything is taken care of down there right? 3. Are we on the same page? do we both just want a hook up or are we after commitment. There is alway that one replationship you have that you are more into they are you and vice versa. Wouldnt it is amazing if you could find this out from the offset. Before there are feeling involved. This is a tricky one as sometimes things start out one way and go another. But it really is important to know where you stand. Now this may be why are you not working? Why don't you speak to your family? Why do you hate dogs? Why do you still speak to that ex? There is always a burning why question in a new relationship. That you are far too scared to ask. But you really want to. 5. Are you seeing anyone else? Come on when is it appropriate to ask this question. When does dating become more? When do you stop speaking to people on Tinder? How do you actually know the other person is on the same page as you are? What do you think? when would you ask these questions?